ABC will debut “Bless This Mess” in April. 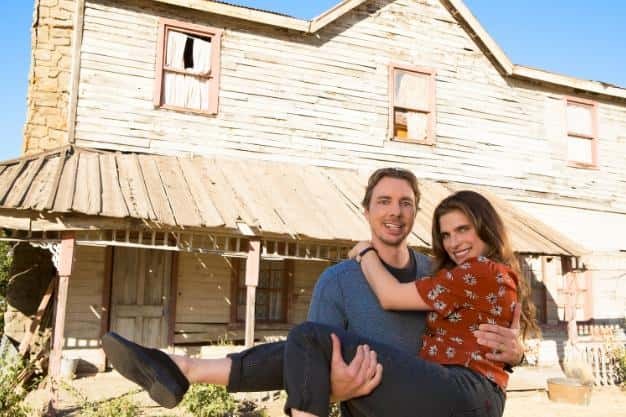 The new comedy stars Dax Shepherd and Lake Bell as newlyweds who move from New York City to small town Nebraska. The series will premier Tuesday, April 16th. Here’s a look.